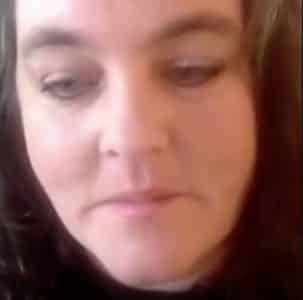 Rogin’s snide slap: scum like this proliferates in the rotten bowels of the empire. They should be reminded that promotion of war is the supreme crime in the annals of civilized society, and that some day, they will be judged for this. Boom. 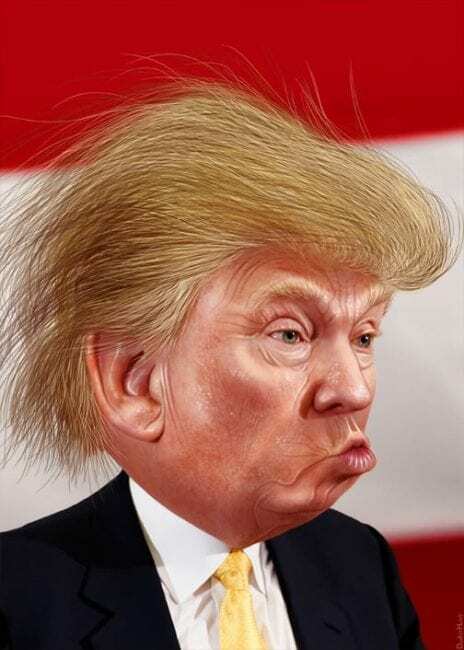 Unambiguous, unequivocal, and without any of the “Yeah Maduro is an evil monster, but” modifiers that other officials (including Bernie Sanders) have been preceding their feeble objections to Trump’s campaign to topple the Venezuelan government with. 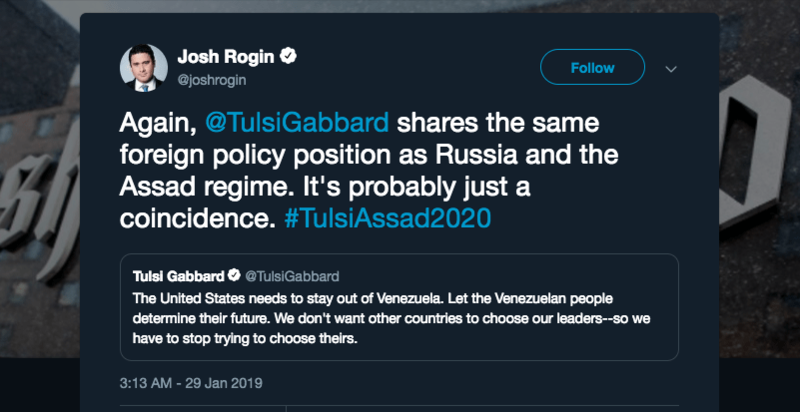 Which of course outraged all the usual war pundits, including the Washington Post‘s most reliable military-industrial complex fluffer Josh Rogin. No, that’s just some guy on the internet doing what you’re doing: describing a different opinion as “propaganda”. It isn’t. Only in the most warped, funhouse mirror echo chamber does it make sense to label a dissenting opinion “propaganda”. 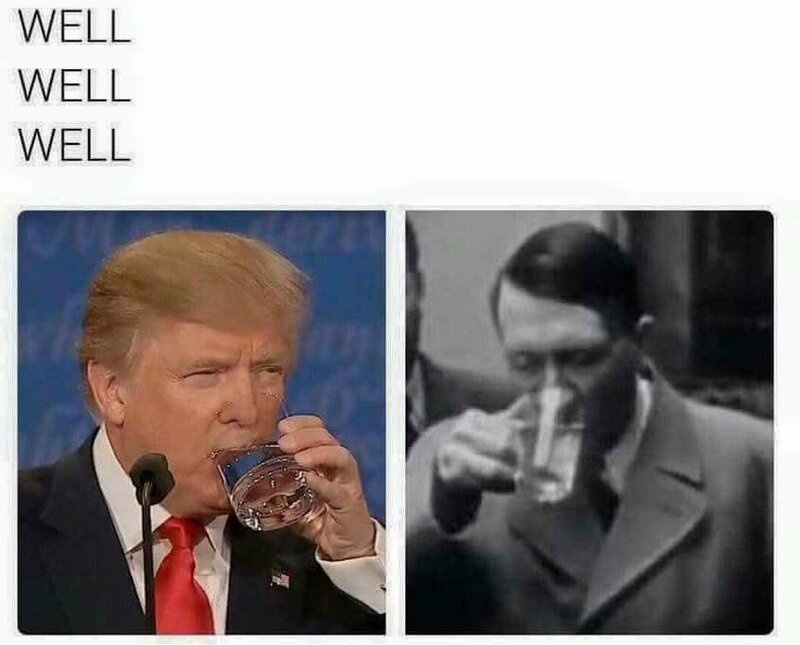 This is a non-satirical version of the “Hitler drank water” meme, which mocks this style of argumentation by pointing out the fact that both Adolf Hitler and Donald Trump drank water, so they must therefore be aligned. One could also easily argue that anyone who constantly cites prevailing US media, and agrees with prevailing opinions among American elites, was spreading American propaganda.